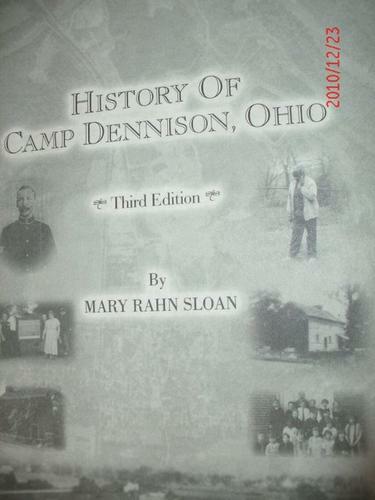 Are you sure you want to remove The history of Camp Dennison, Ohio from your list? 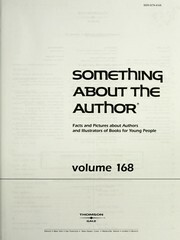 This is a faithful copy of the original 1956 edition with good photographs. 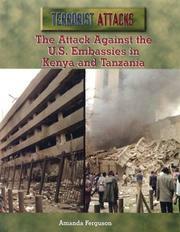 It has been updated to include a 2003 supplement with articles on families, renovations in the village, and current DAR historical site information. 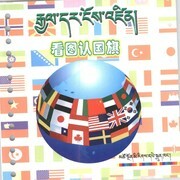 An index is a new feature. 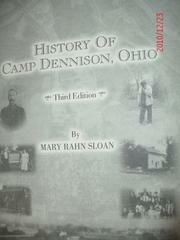 The history of Camp Dennison, Ohio: "For sale at the Schoolhouse Restaurant in Camp Dennison OH"